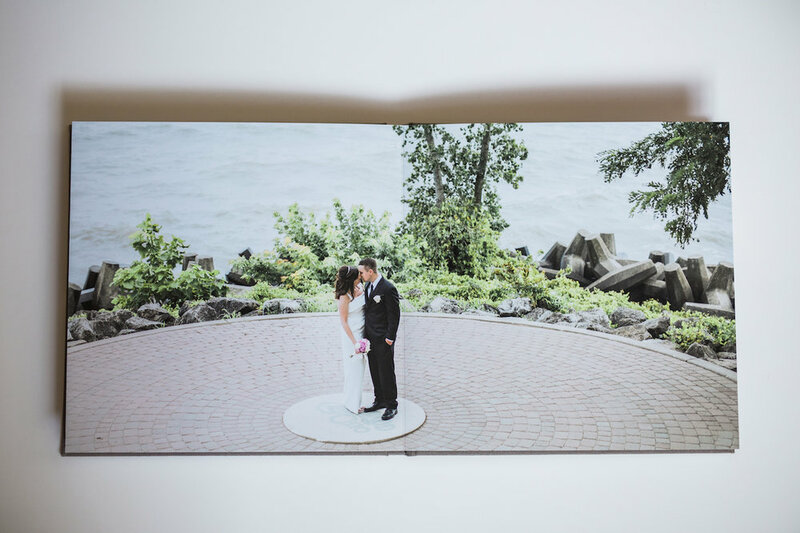 I was so excited when Jen and Greg said they wanted to purchase a wedding album! 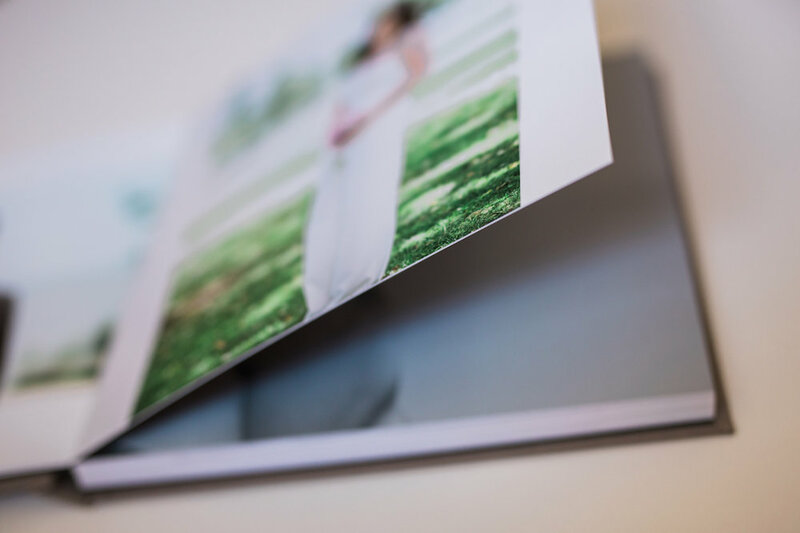 The albums from professional photo lab Millers are the highest quality. 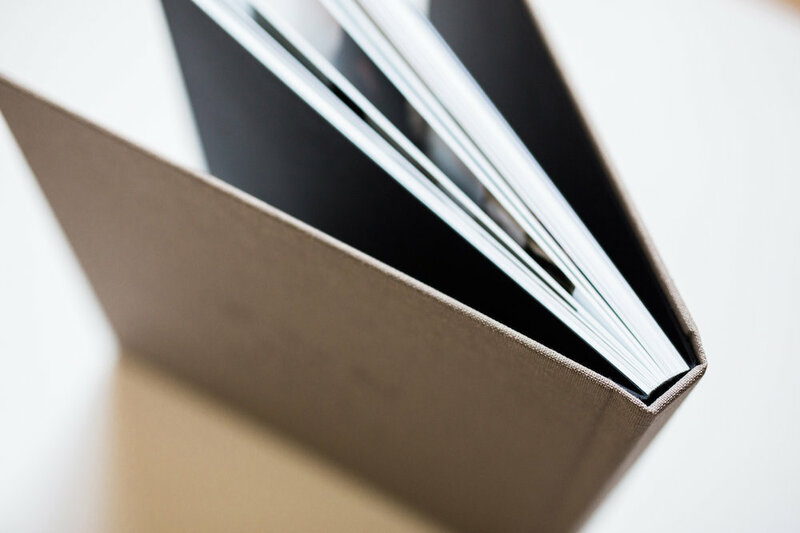 My favorite is the lay flat pages which can be ordered in thin or thick size (pictured below are thin and they are still very thick!). 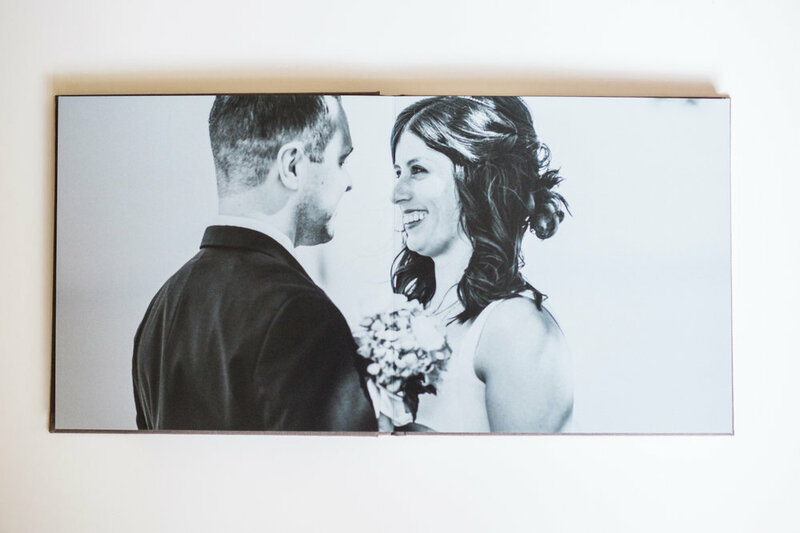 The photographs look so good on the gorgeous Kodak Endura Professional Premier paper. The colors are so vibrant, skin tones look realistic and the color intensity is beautiful! You can expect 100 years value or 200 years when stored in a dark place! I just loved holding this in my hands. 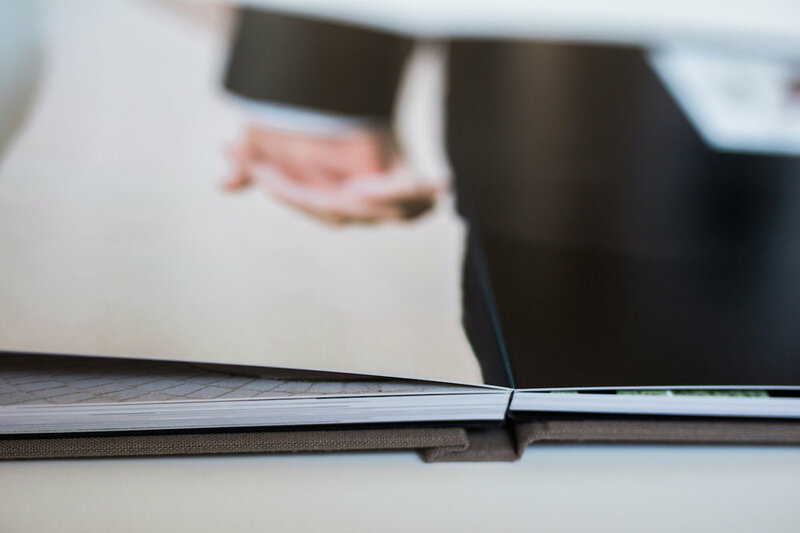 It's a beautiful tangible way to relive a wedding day or any family photo session. 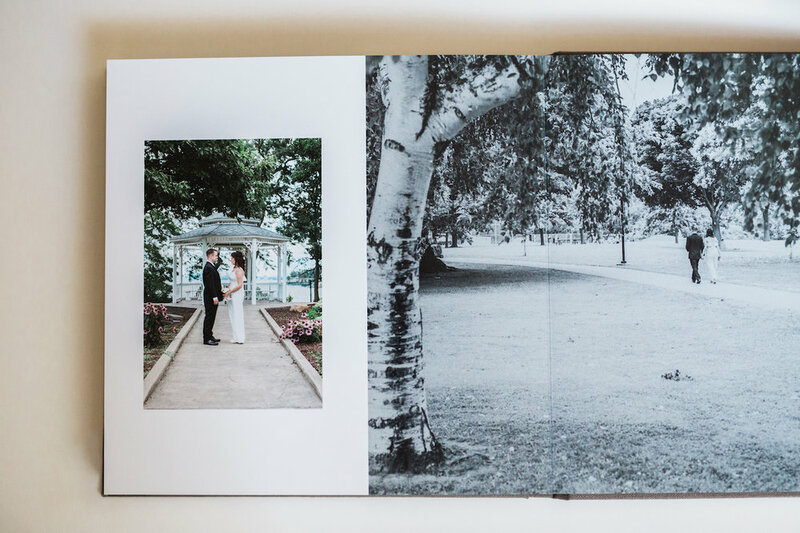 I wish every family that I photograph could have something like this to preserve their memories! 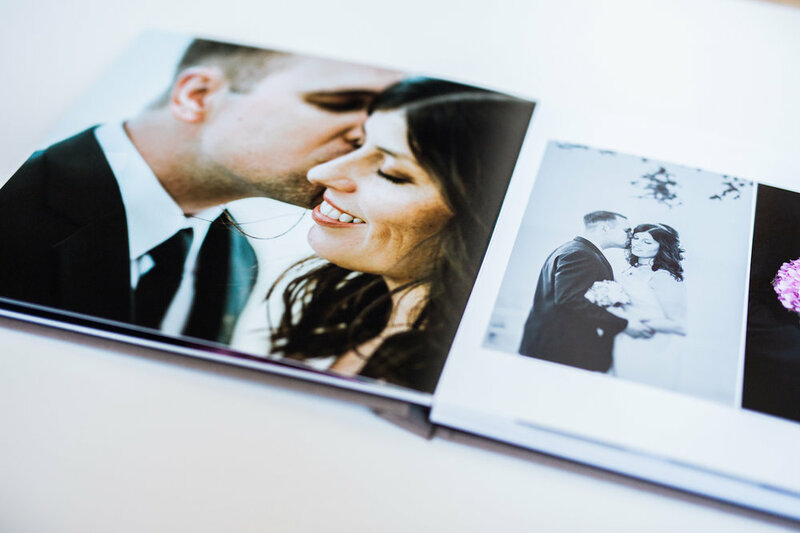 I will be adding similar albums to my full price collections because your memories deserve to be printed! CONTACT ME to book your lifestyle photography session! 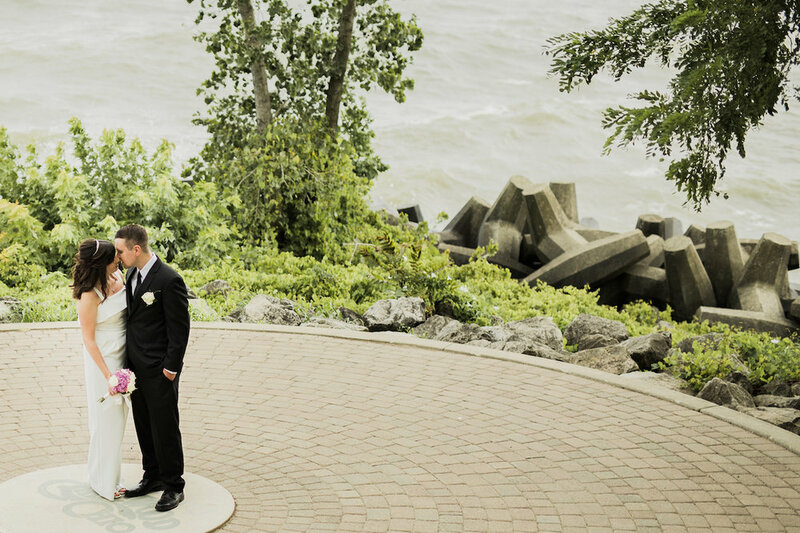 Jennifer and Greg's Lakewood Park wedding ceremony was perfect. 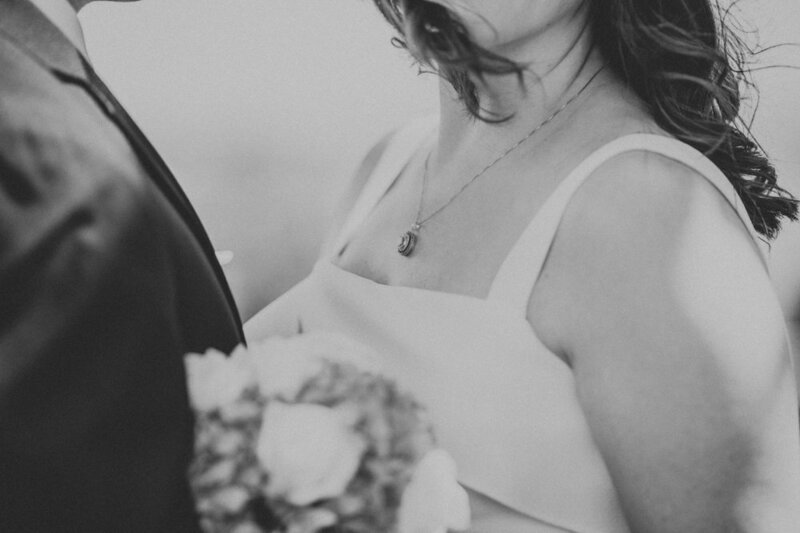 Once in a while I will take on a wedding to photograph and I am so glad I did with this one. Lakewood Park is gorgeous. 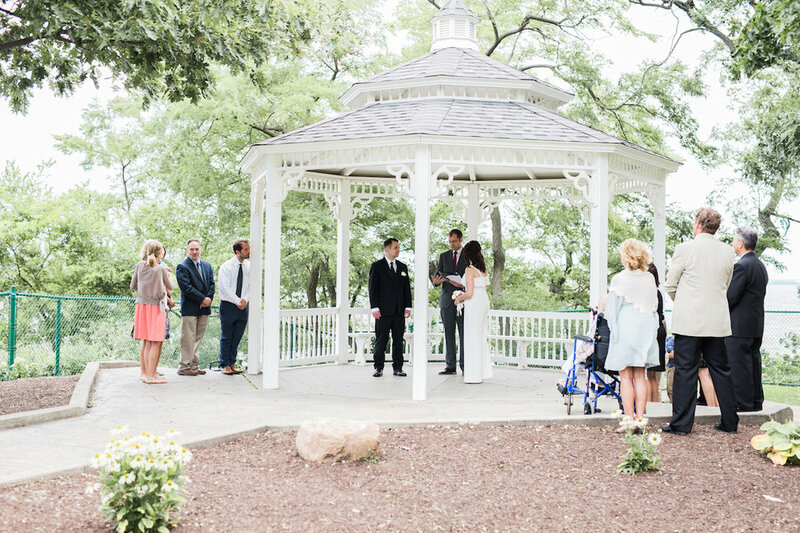 There is plenty of green backdrops, beautiful lake Erie blues and the most charming gazebo for a marriage vow exchange. Jennifer and Greg arrived by themselves before their families. 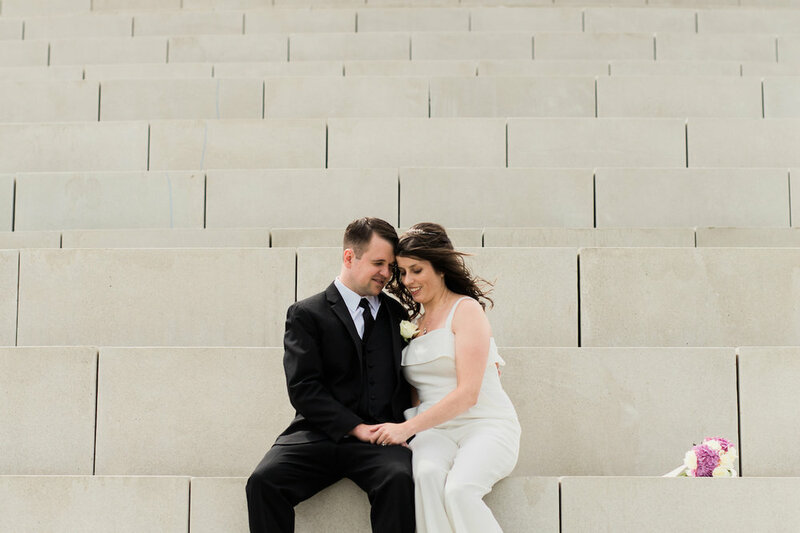 We spent some time alone strolling around the park and capturing pretty wedding photography. It was so nice to watch these two together because they are obviously so in love with each other. Greg could not stop smiling every time he looked at Jennifer. Jen had the happiest look in her eyes every time he did smile at her. When they kissed, it was real, sweet and gentle. Love is beautiful to watch. 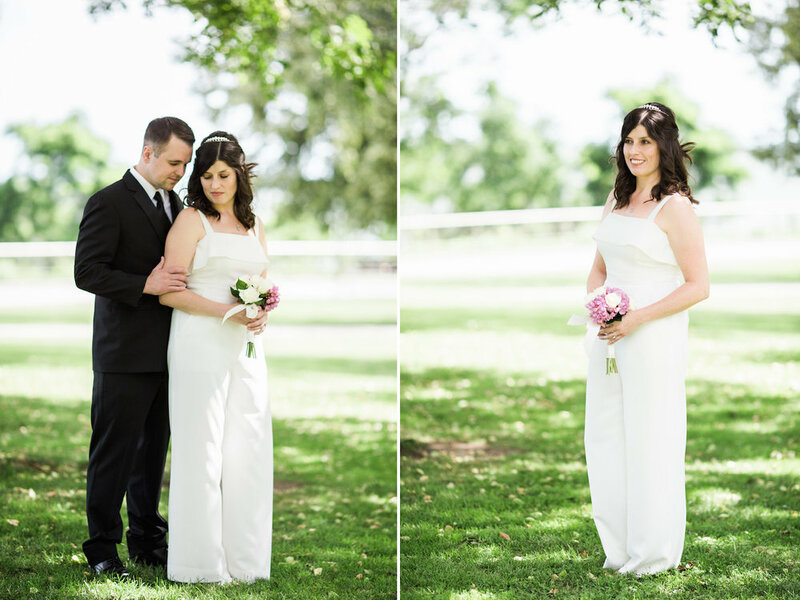 Their families arrived a short while later for a intimate and so romantic ceremony. Even I got a little teary eyed. 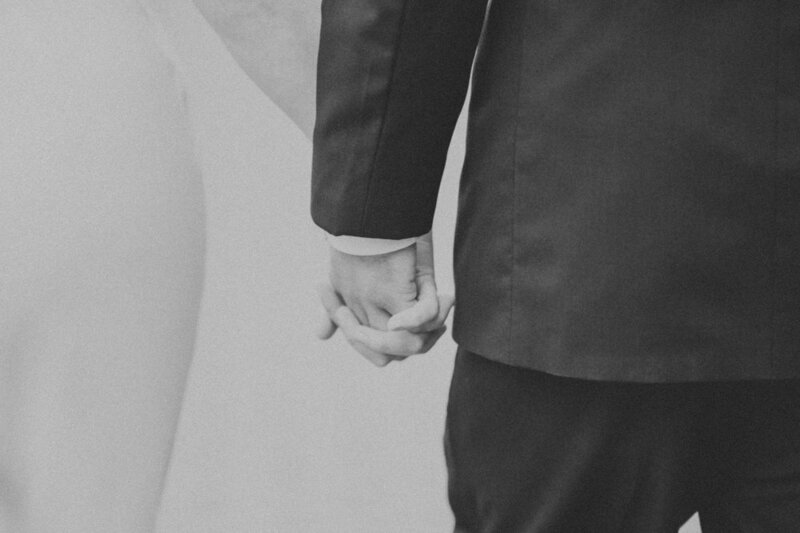 After all, there is nothing better than finding your second half to spend the rest of your life with. 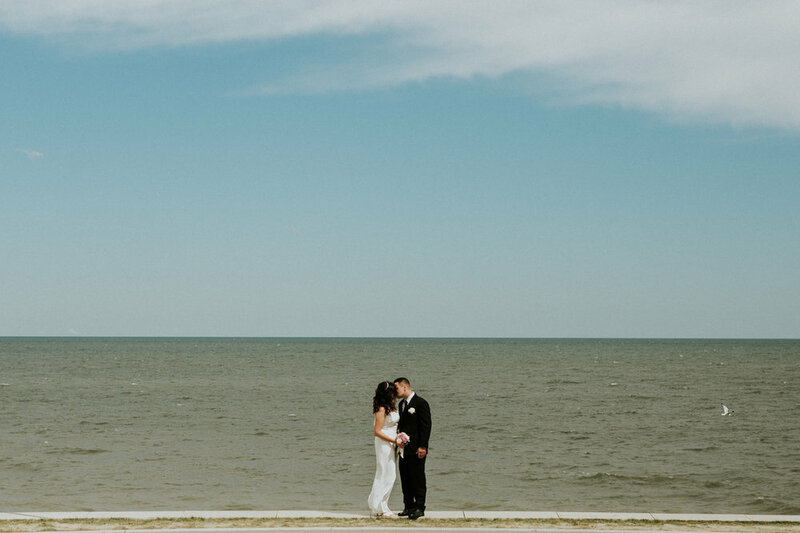 Jen and Greg, hope your marriage is full of sweet adventures, endless love and countless smiles. Thank you for choosing me as your wedding photographer. It was such an honor! 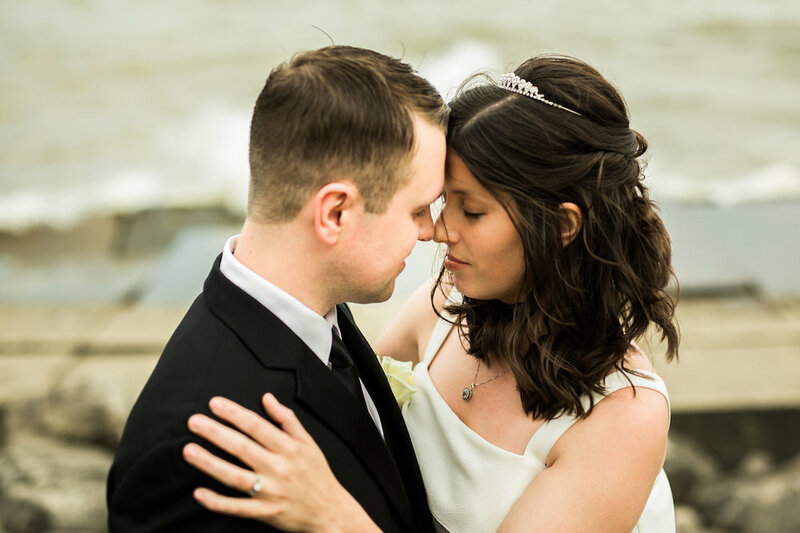 If you are planning a small and intimate wedding ceremony, I'd love to document your beautiful day in the most memorable and meaningful way! Let's chat!